Inicio » Start up! , Start up! 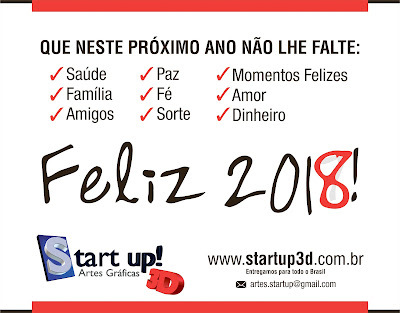 Artes gráficas , Trabalhos Start up! 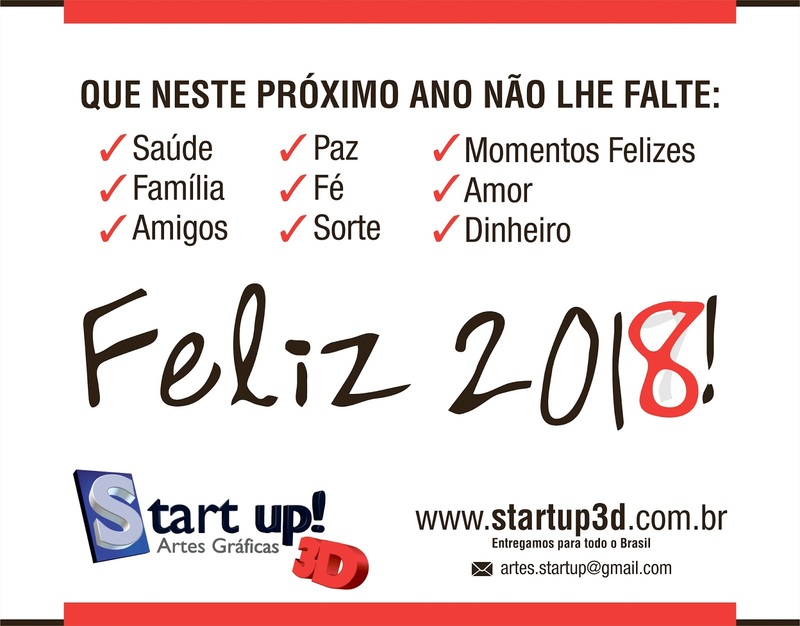 » Feliz 2018!